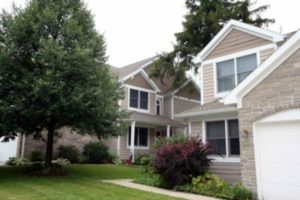 In 2017, Woods of Ann Arbor sold a total of 2 condos; 1 of which The Bouma Group was involved with. The sales doubled this year, as only 1 condo sold the previous year. Both selling prices were similar to the listing price, which is favorable for both the sellers and the buyers. $270,000. 2457 Mulberry Ct., Ann Arbor. 1440 square feet with 2 bedrooms and 2.1 baths. Currently, the average sale price of condos at Woods of Ann Arbor is $274,500, which is a decrease of 14% compared to the sale price of the condo sold in 2016. Between the 2 condos sold last year, the average price per square foot is $188.00 which is a decrease of 8% in comparison to the price per square foot of $204.00 from the year prior. Note: the single condo in 2016 had 100+ more square feet and an additional bedroom, in contrast to the average of the two condos sold this past year. For more details and information about Woods of Ann Arbor, contact the condo specialists with The Bouma Group at (734)761-3060 or email info@bouma.com. View the previous market report for Woods of Ann Arbor here! Adorable teal blue door leads you in to the living space with sky-high ceilings. Bright white kitchen is open to living space and has plenty of storage. Awesome flex space in the loft area. For more information on our new listing at 2421 Mulberry Ct or to schedule a private showing, contact the Ann Arbor Condo specialists at The Bouma Group, Realtors at 734-761-3030 or email info@bouma.com. View photos and amenities for The Woods of Ann Arbor Condos here! 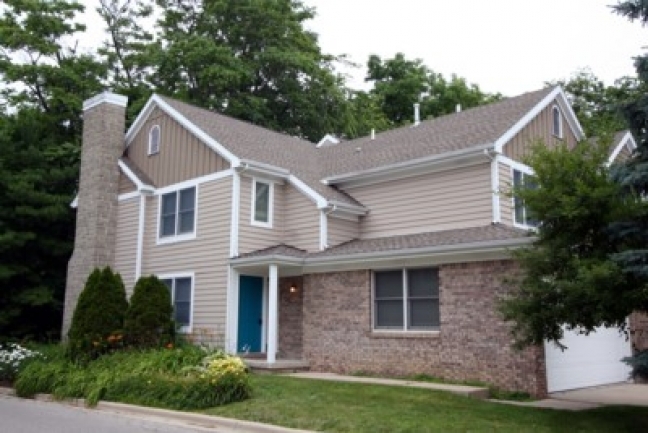 Woods of Ann Arbor is a cozy condo complex located in a mature, treed setting. There is currently 1 unit listed for sale and so far this year, 1 unit has sold. $279,000. 2457 Mulberry Ct., Ann Arbor. 1440 square feet with 2 bedrooms and 2.1 baths. $320,000. 2450 Mulberry Ct., Ann Arbor. 1569 sq. 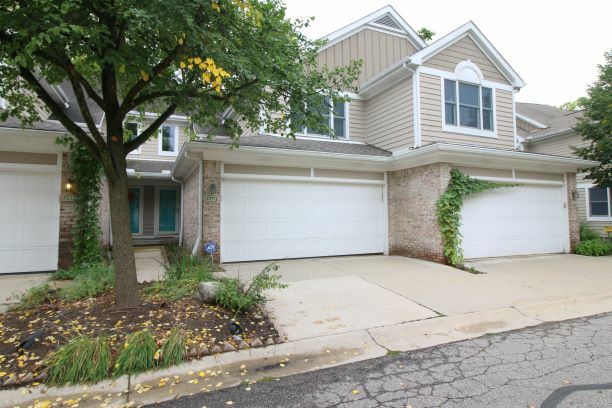 ft., +700 in finished lower level, 3 bedrooms and 2.1 baths. 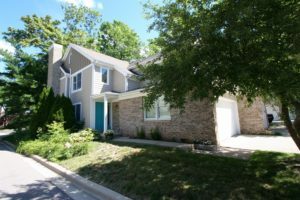 Last year at Woods of Ann Arbor, 2 condos sold with an average sale price of $266,200 and average price per square foot of $158.00. The unit that sold this year has an ASP of $320,000, up 20%, and A$SF of $204.00, up 29%. For more information on the Woods of Ann Arbor or to find out when a new listing comes to the market, contact us at The Bouma Group, Realtors at 734-761-3060 or email info@bouma.com. View more Ann Arbor Condo complexes here!